Wing-Hong Li is originally from Hong Kong where he trained in Acting at the Hong Kong Academy for Performing Arts, he is currently back in Hong Kong as Lecturer in Voice studies for the Hong Kong Academy for Performing Arts. He is an actor, director, qualified voice and singing coach and the first Chinese in Britain awarded The Royal Shakespeare Company bursary to complete his MA in Professional voice practice with a distinction at the Birmingham School of Acting 2010. He was the Drama Scholar of the English Speaking Union and attended the Voice Teacher’s Course at the Royal National Theatre studio in 1999. He came to the UK in 2002 to study at the Guildford School of Acting in Musical Theatre; and has since worked in London as a theatre practitioner, and community arts worker. 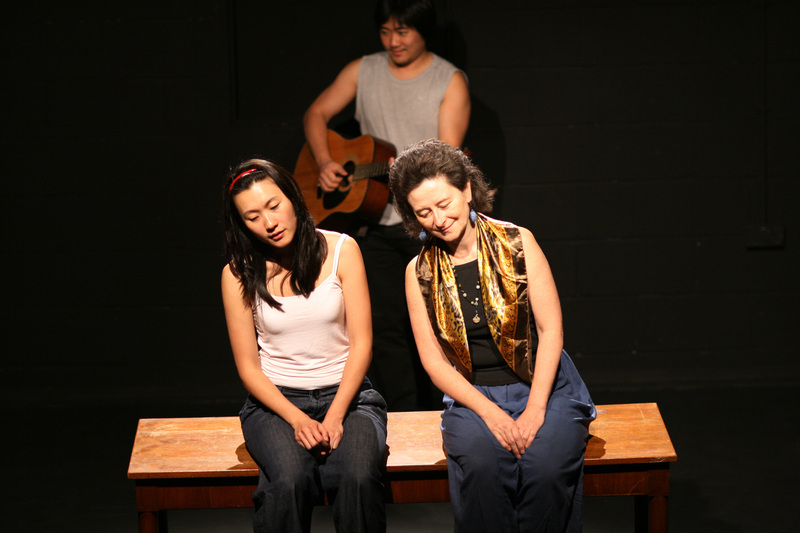 A founder of True Heart Theatre, Wing-Hong has been developing close grassroots connections to the Chinese community where his service is well recognized, and is maintained during the holidays when he returns to London. 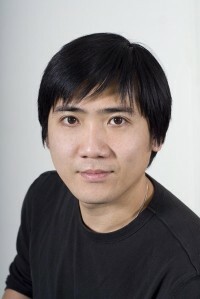 He directed Yat Yau’s award-winning play 73A in English and Cantonese; and produced the In the Mirror series of performances for True Heart Theatre. Theatre credits: Big Family & Living Stories, True Heart Theatre, Artsdepot, 2007; Moonwalking in Chinatown, Soho Theatre, 2007; Sweet Mandarin, True Heart Theatre, 2009. TV credits: Casualty, Judge John Deed (BBC); Ultimate Force, The Bill (ITV).